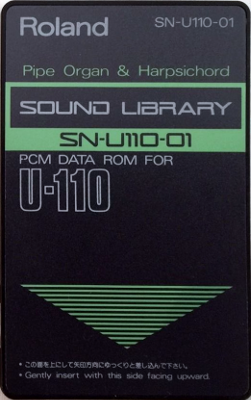 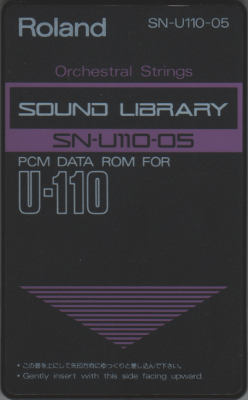 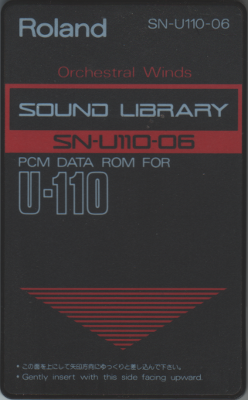 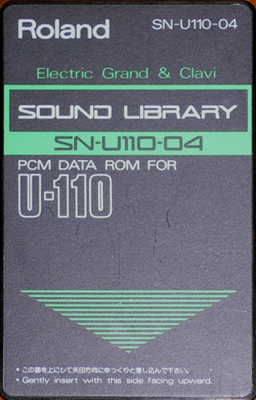 This is the complete set of all 15 SN-U110 expansion cards in original boxes. 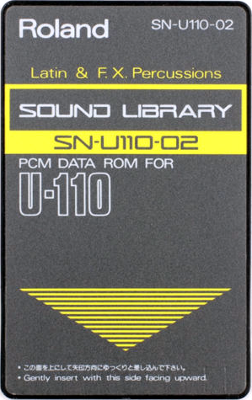 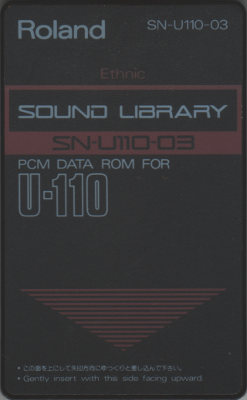 These sounds are part of the U-20, U-220, and D-70 internal ROM. 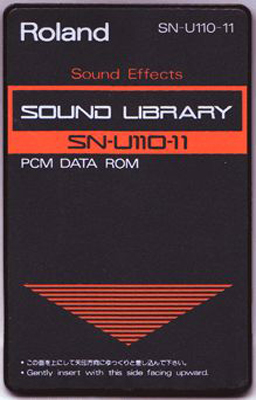 This card is not compatible with the D-70. 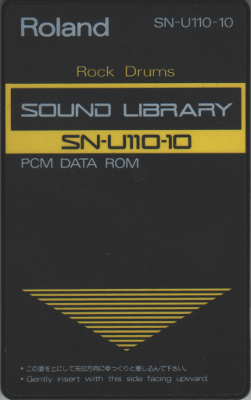 Contains 2 kits: rock drums and electronic drums. 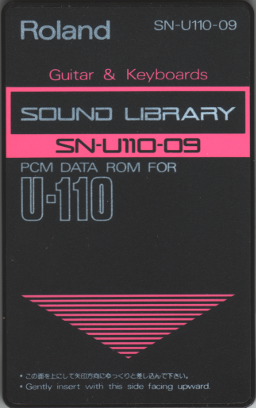 These sounds are from the Roland JV-80.